Getting a traffic ticket can be an expensive venture. Between the associated fines and the increased insurance costs, you could be paying for a traffic violation for years to come. In addition, too many traffic tickets can cause you to lose your driver’s license, which can cause additional hardships. If you have gotten a traffic ticket in New Jersey, you should consider hiring traffic ticket attorneys to fight for you. Browse our online directories to find the best Traffic Attorneys in New Jersey. Like many states, New Jersey keeps track of your traffic violations using a point system. Different violations come with a different number of points on your driving record, from two to six depending on the severity of the violation. If you get too many points, you’ll lose your license. In addition, there are extra costs to having points on your license. If you get 6 points in three years you will have to pay an annual surcharge for 3 years to keep your driving privileges. For this reason, it is important to keep your points low. If you don’t know how many points you have, contact the New Jersey DMV for information. 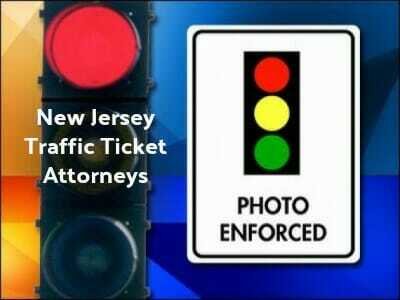 If you already have one or more tickets on your driving record, you’ll likely want to try to fight your traffic ticket in New Jersey. 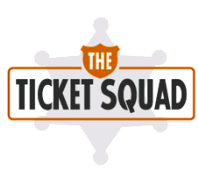 You’ll want to respond to the ticket right away to get a hearing so that you won’t lose your driver’s license in the meantime. Then, contact traffic ticket attorneys to represent you in court. If you have already lost your license due to DUI or traffic tickets, these same attorneys can also assist you in driver’s license reinstatement. The attorneys are experienced and will get the best possible outcome for you. To find expert New Jersey traffic ticket or DUI attorneys click here.